Kerala Library Association, Kottayam Region and BCM College, Kottayam jointly organised one-day training program on Koha Open Source library management system on 24 May 2017. 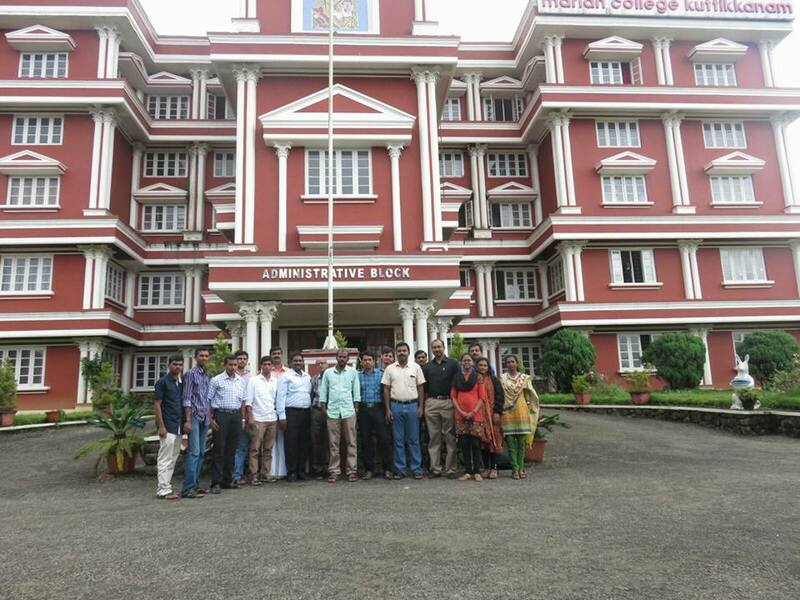 MLISc students from St. Berchmans College, Changanacherry participated in the training program. The main aim of the program was to give Koha training and enhance confidence level of LIS students before entering into a workplace. 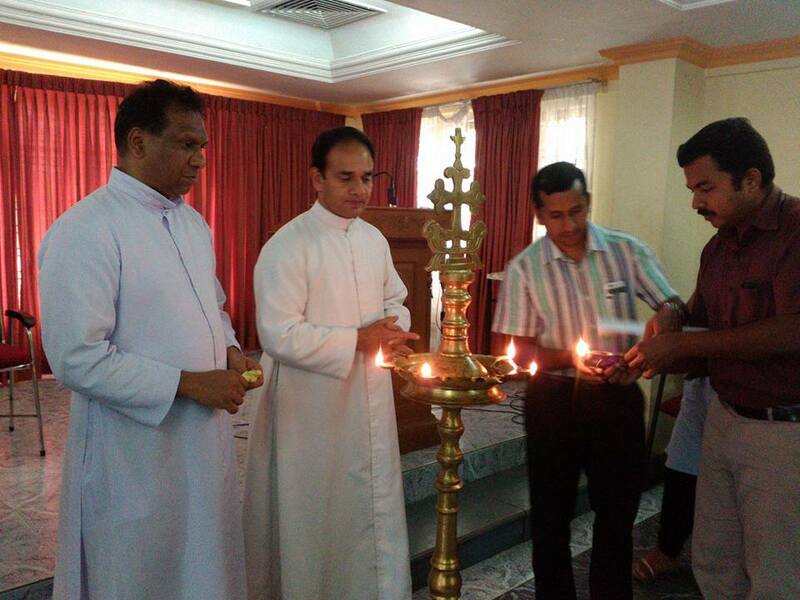 Koha training inaugurated by Prof. Sheela K. Cherian, Principal, BCM College, Kottayam. Vote of thanks by Rev. Fr. Tinju Tom. Posted on May 26, 2017 May 26, 2017 by Vimal Kumar V.Posted in Event, Koha, TrainingTagged Kerala Library Association, Koha, Training.